HTC wished to launch the new HTC M10 in style and with a nod to the brands legacy. The launch party would welcome press, bloggers and key influencers. A private party for 300 press and influencers hosted at the Hospital Club was the solution. The Hospital Club was the same venue the first flagship phone had been released by HTC 10 years prior. 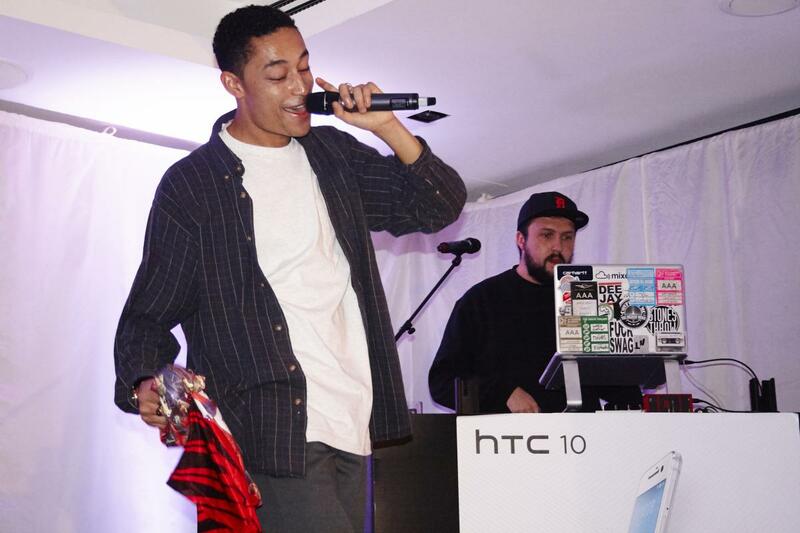 The launch party included an exclusive performance with emerging artist Loyle Carner. 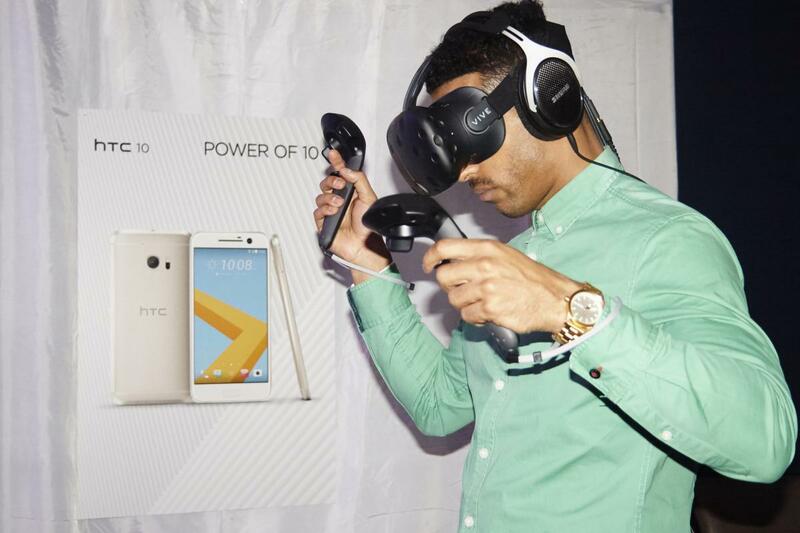 The launch event generated a large amount of media and social media coverage. Guests enjoyed the access to the new handset and the opportunity of testing all its new features in the offered setting.